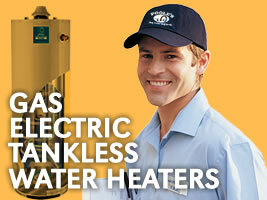 Heaters - Poole's Plumbing, Inc.
Water heaters are dependable appliances that can last up to 10 years. 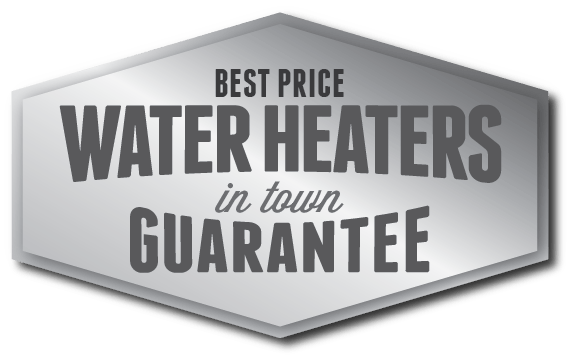 We can help you extend the life of your equipment and receive optimal performance by establishing a regular schedule of care, maintenance and other Raleigh water heater services. Like other major systems, water heaters send distress signals when there is a problem. One sign that your unit may be failing is that it quickly runs out of hot water. This issue could be due to excess sediment, inadequate insulation or malfunctioning parts, such as thermostats or heating elements. Improperly sized equipment can cause you to run out of hot water as well. Hard water deposits make it difficult for your equipment to heat the water. They reduce the capacity of the tank and make your water heater work harder. Insufficient insulation causes the tank to lose heat, wastes energy and increases utility bills. Worn out or defective parts can prevent your equipment from heating the water. 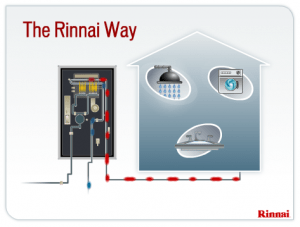 Changes in schedules or routines make it difficult for smaller water heaters to meet the increased demand. Your household may need a larger model. 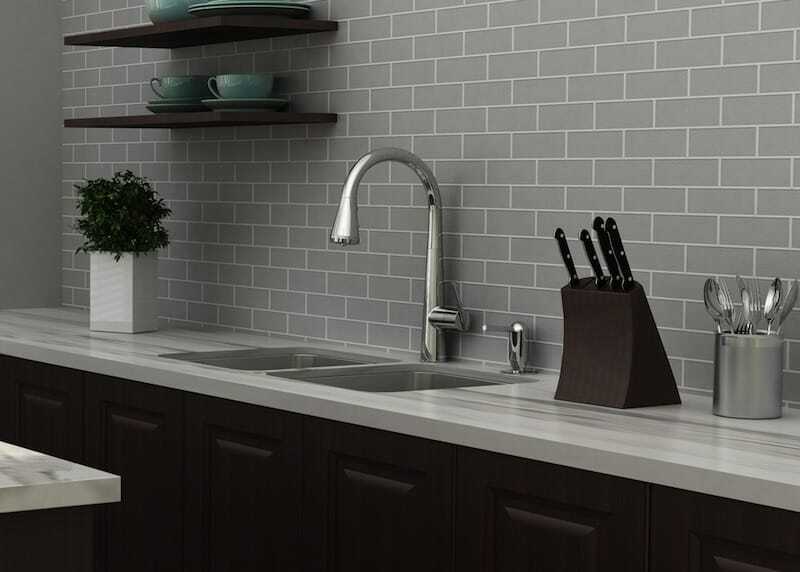 A small leak can quickly become a major leak at the worst possible time. The solution will depend upon whether the water is coming from the pipe or the tank. This problem requires immediate attention because excess moisture increases the risk of mold and property damage, which are expensive and difficult to repair. A gas leak and improperly vented carbon monoxide can endanger your home and family. We can repair your pipes after the utility company identifies and stops the leak. Our trained technicians can inspect and service your unit. Inspecting the connection fittings every six months is essential if you have a gas-fired system. We can replace worn out or defective equipment and repair water and gas pipes. Our team can help you incorporate energy conservation measures, such as installing a timer on your water heater. If your equipment is reaching the end of its serviceable life, we can help you select an energy-efficient model. 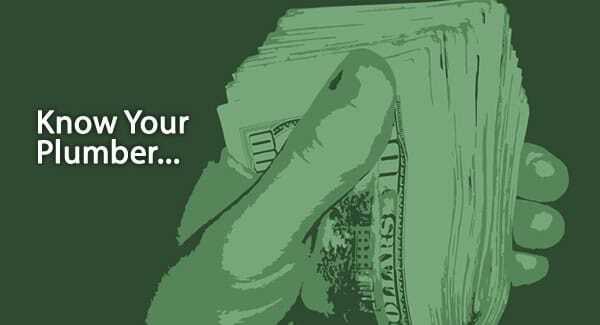 Give us a call to learn more about Raleigh water heater services.